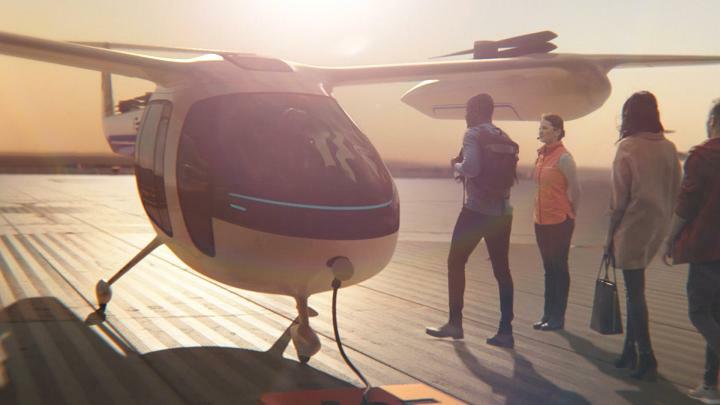 Transportation network company, Uber has released its “flying car” prototypes at its second annual Uber Elevate Summit, which showcases aircraft for its fleet of airborne taxis. The models look more like drones than helicopters, with four rotors on wings. The Organization officials say that will make them more secure than choppers, which work on one rotor. They’ll fly 1,000 to 2,000 feet over the ground and will be calmer than a helicopter, producing half the noise of a truck driving past a house. 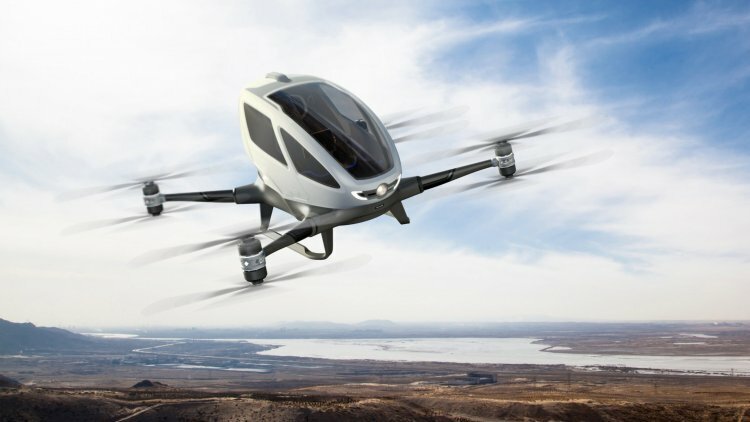 The company hopes to introduce the flying cars in two to five years, will conduct vertical take-offs and landings from sky ports, air stations on rooftops or the ground. Ultimately, company officials say these sky ports will be equipped to handle 200 take-offs and landings an hour, or one every 24 seconds. At first, the flying cars will be piloted, but the company aims for the aircraft to fly autonomously. 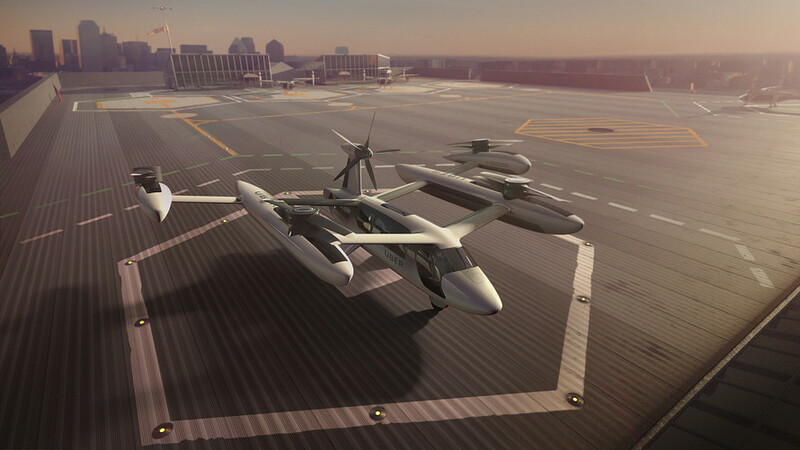 Uber, which is partnering with NASA on developing the new UberAIR service, faces competition in the skies. Kitty Hawk, an autonomous flying taxi company backed by Alphabet’s Larry Page, unveiled its latest commercial plane called Cora in March. The company is working with the government of New Zealand to commercialize its air taxis. Another competitor, Airbus, performed the first successful flight of its autonomous flying car in February.